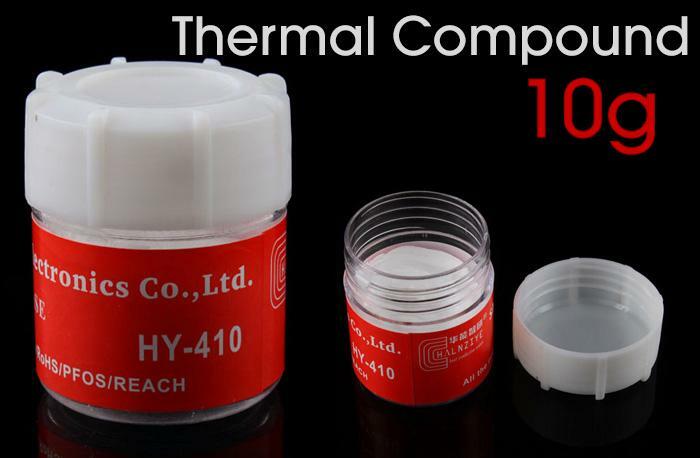 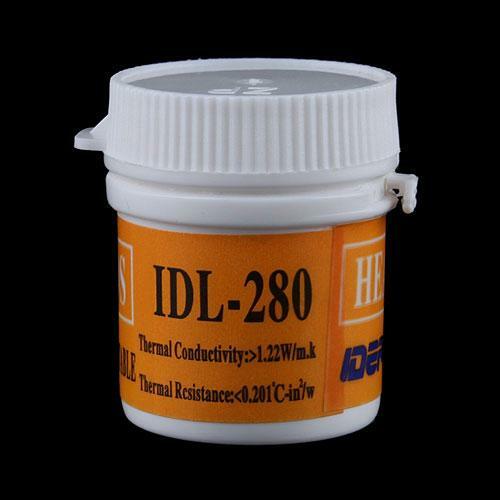 High conductivity, low bleed, stable at high temperatures. 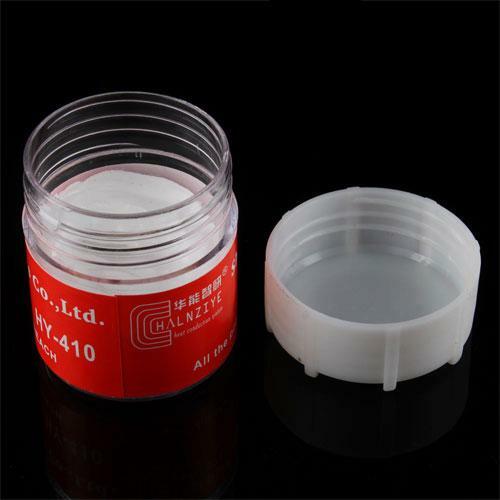 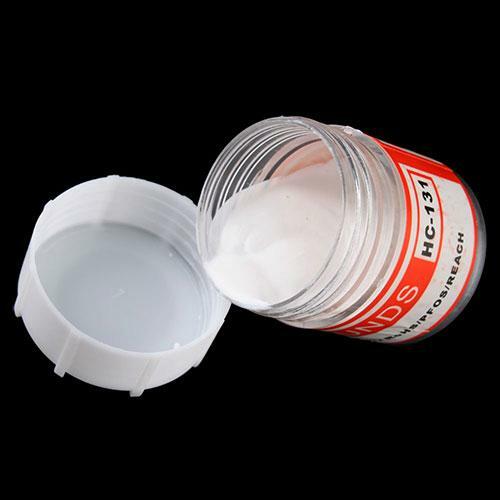 Type: silicone fluid with 20% metal oxide. 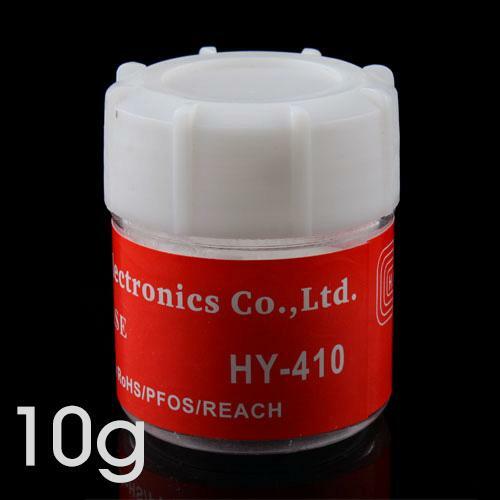 Dielectric breakdown: >5.0 KV ac. 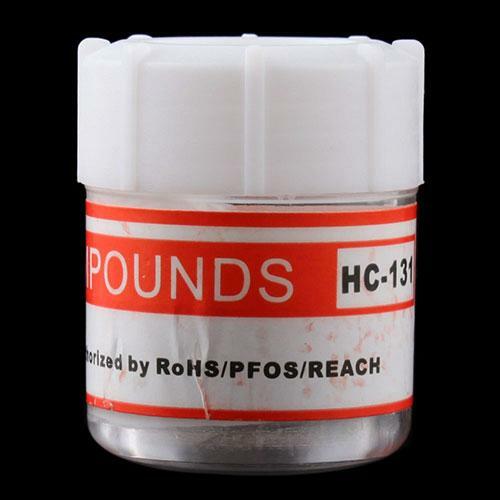 Weight of each tube: 10g.